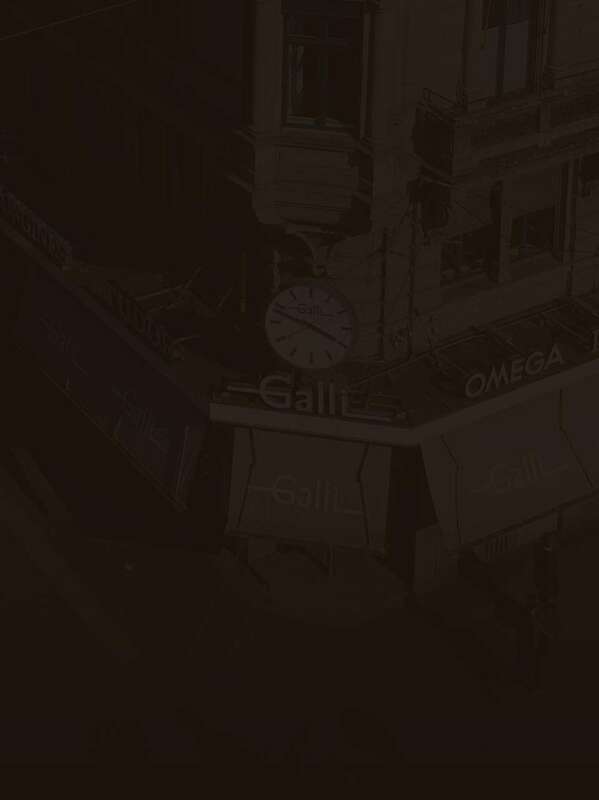 Galli Watches and Jewelry has time for you since 1882. 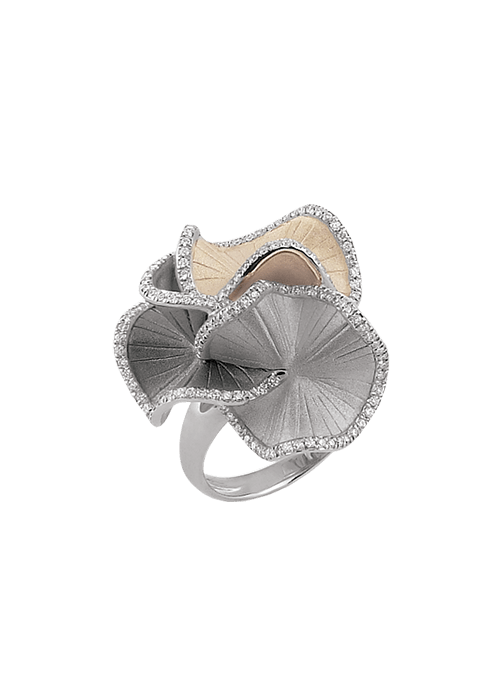 Your expert for watches and jewelery in Zurich at Bellevue. The company based in Schaffhausen manufactures high-quality mechanical timepieces with great attention to detail. The six watch families combine precise engineering with an exceptional and timeless design - bringing high-quality technology and unique emotions to your wrist. 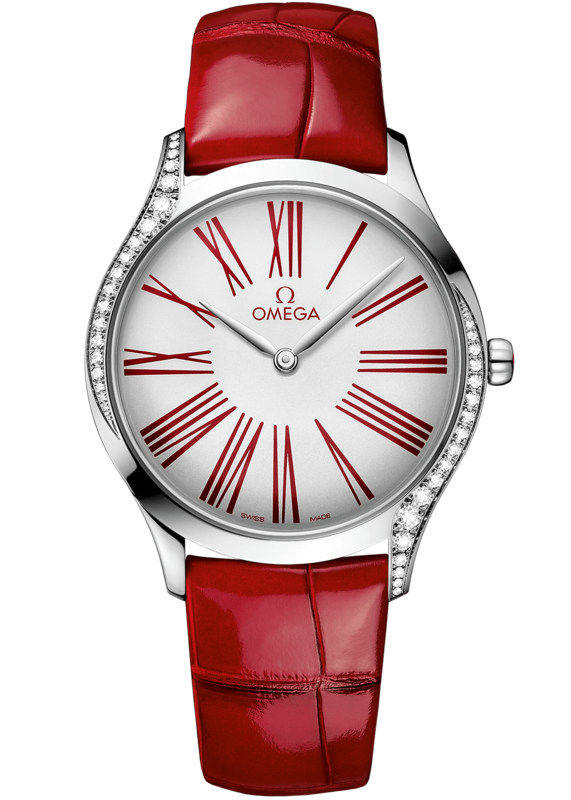 Since its inception, Omega's timepieces have had some of the most significant moments in the world (and beyond). They were and are worn by presidents and kings, movie stars and yourself. 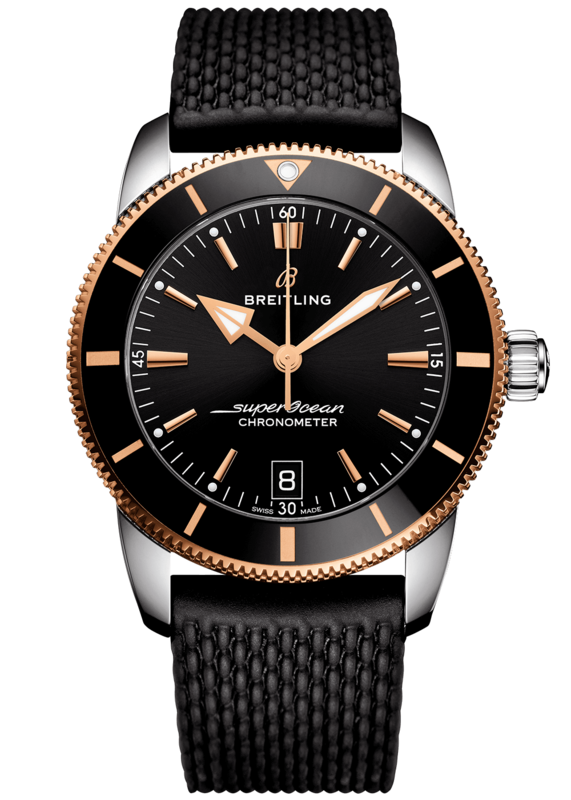 Behind every watch stands a legacy of horological quality and innovation. OMEGA supports Orbis International in the worldwide fight against eye diseases and preventable and treatable blindness. 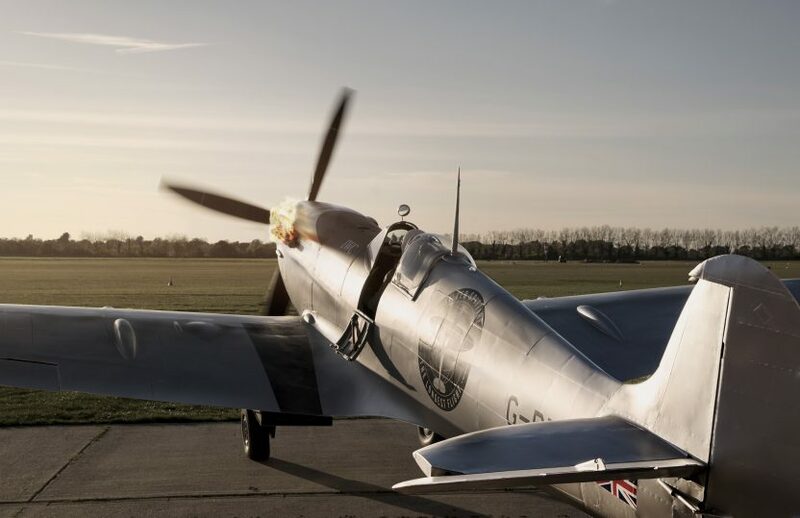 As a long-time aviation partner, an area where reliability and precision play a role, top priority is given to the quality of products that have slipped away for intensive use in difficult conditions. 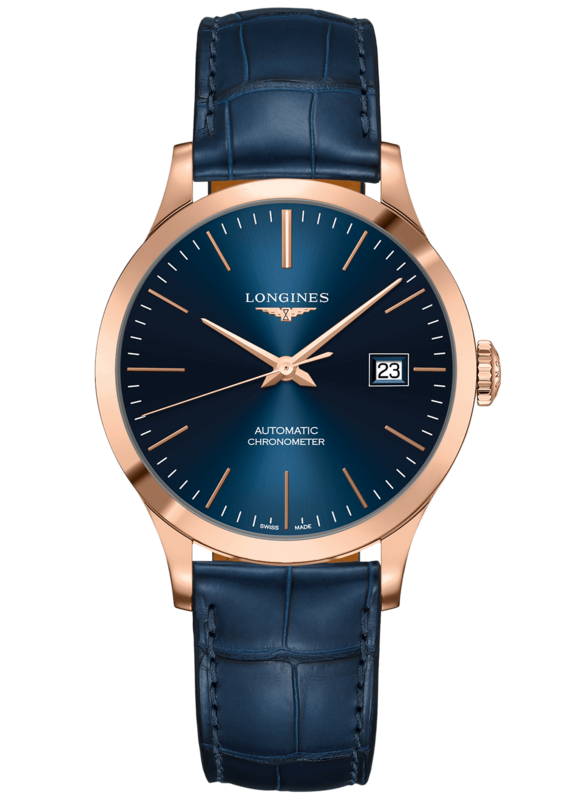 The Compagnie des Montres Longines, Francillon S.A. is a traditional Swiss watch manufacturer and one of the oldest registered watch brand in the world. 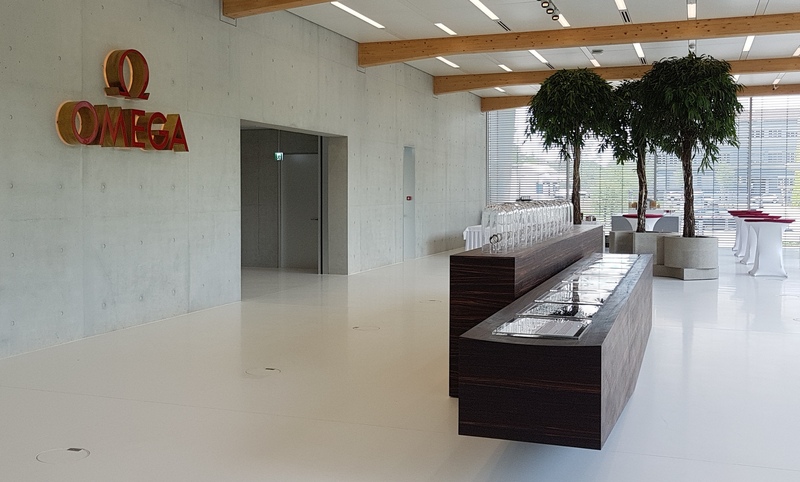 The company goes back to a production site founded in 1832 in the Swiss town of Saint-Imier, where the company headquarters are still located today. 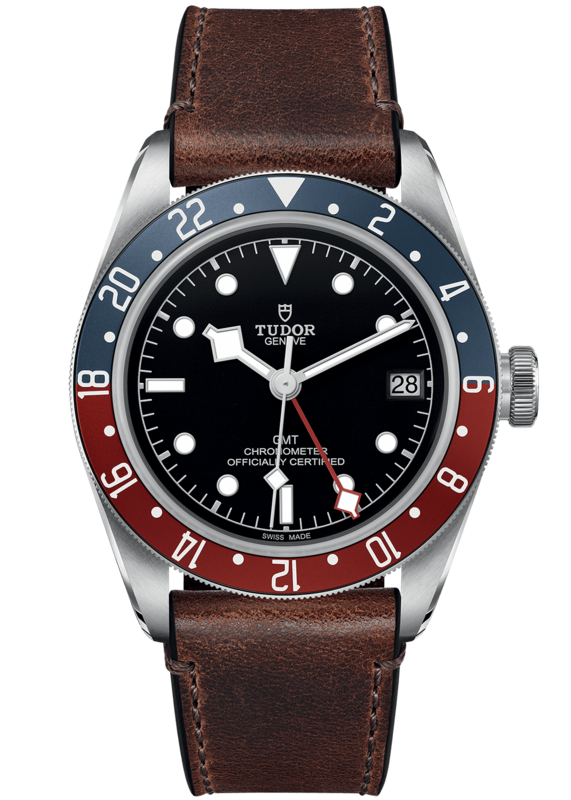 Tudor is a Swiss manufacturer of high quality wristwatches based in Geneva. 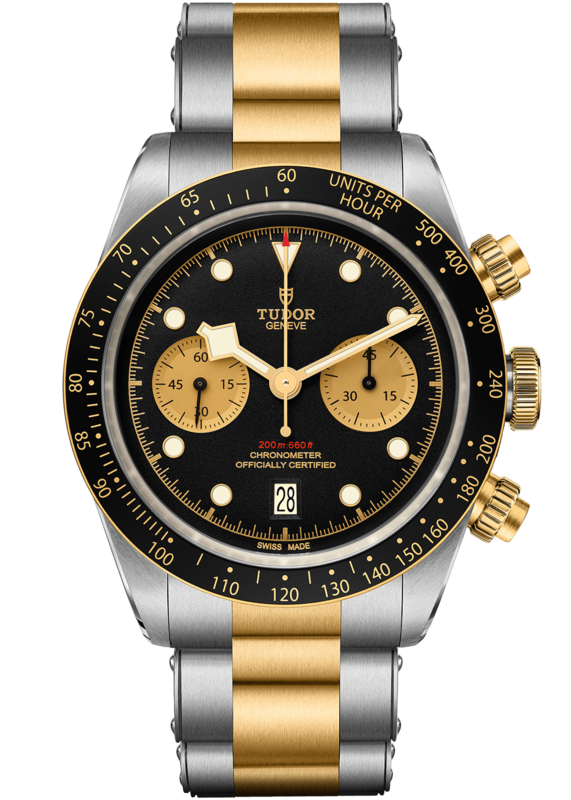 Registered in 1926 at the request of Hans Wilsdorf, founder of Rolex SA, it has been positioned as a more affordable alternative. 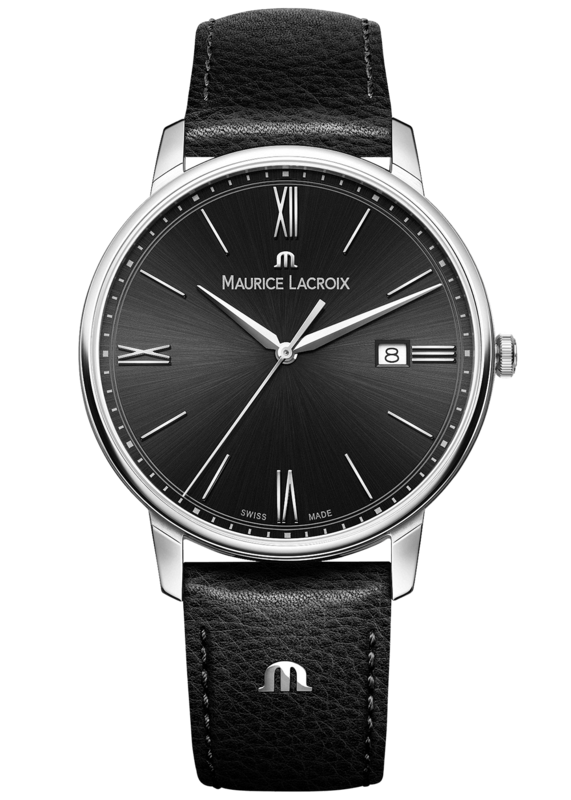 It offers a selection of timeless and elegant mechanical watches with elegant finishes. We bet on the best of the past. The best techniques of watchmaking, the best designs. 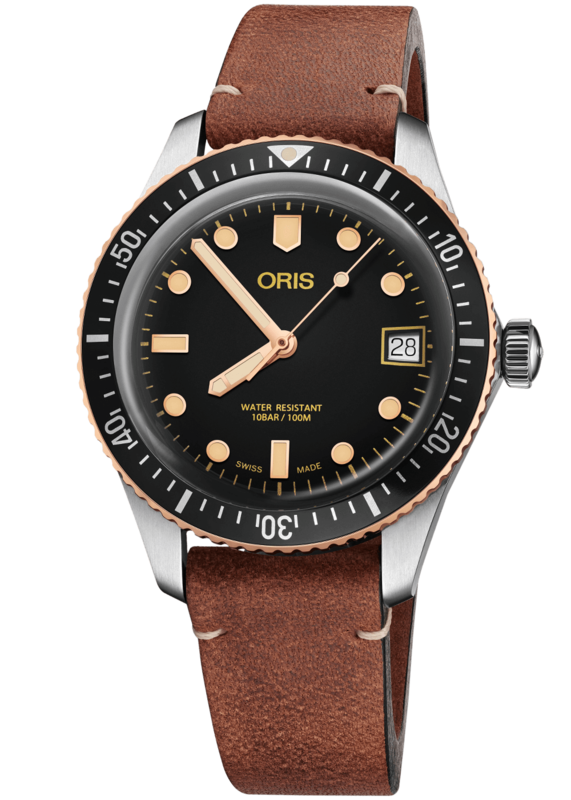 Oris SA is a Swiss manufacturer of mechanical timepieces headquartered in Hölstein. 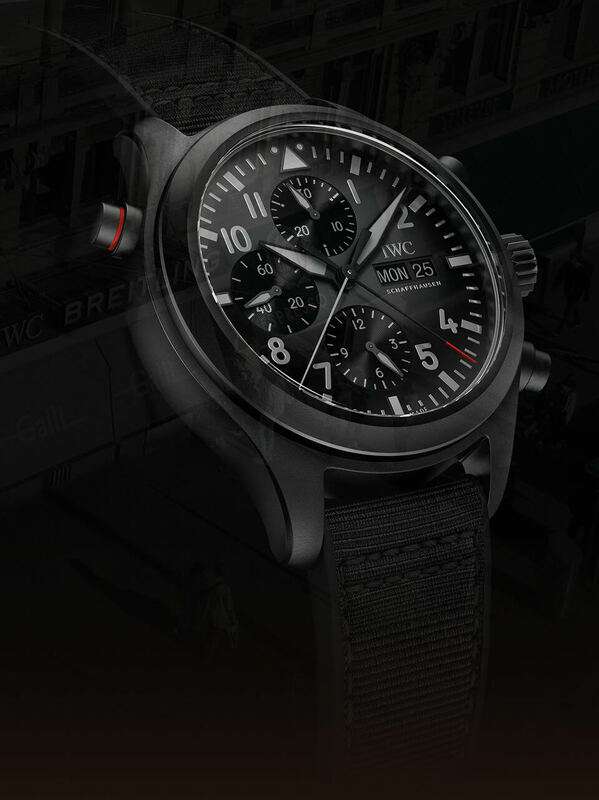 The company was founded in 1904 and is today one of the few privately owned independent watch manufacturers. 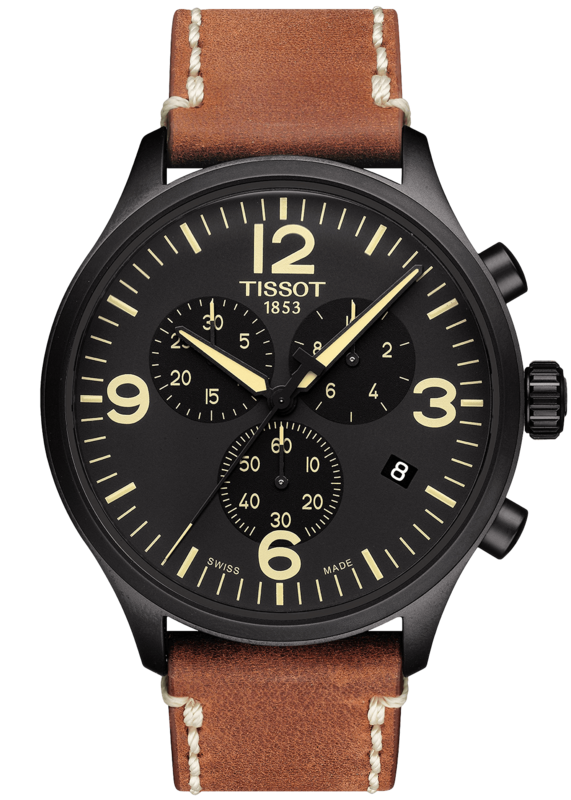 The Tissot brand has been around since 1853 and have always been authentic and affordable. The plus sign in the logo stands for the quality and reliability. 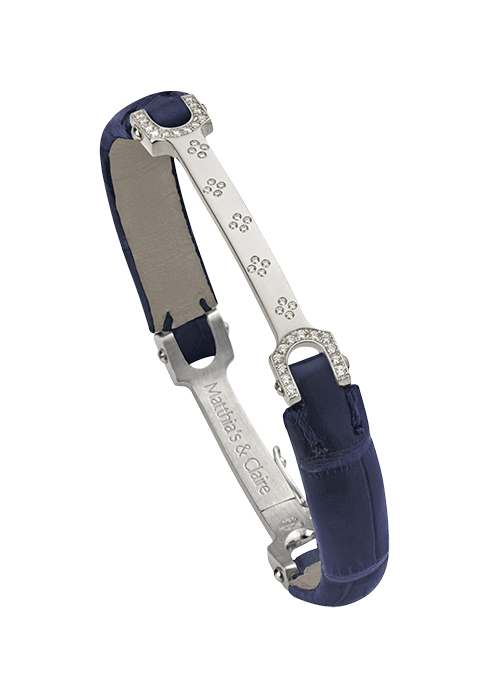 They also offer special materials, advanced functionalities and a sophisticated design. Tissot remains true to its motto "Innovators by Tradition". The top-class profile of the brand was repeatedly confirmed. 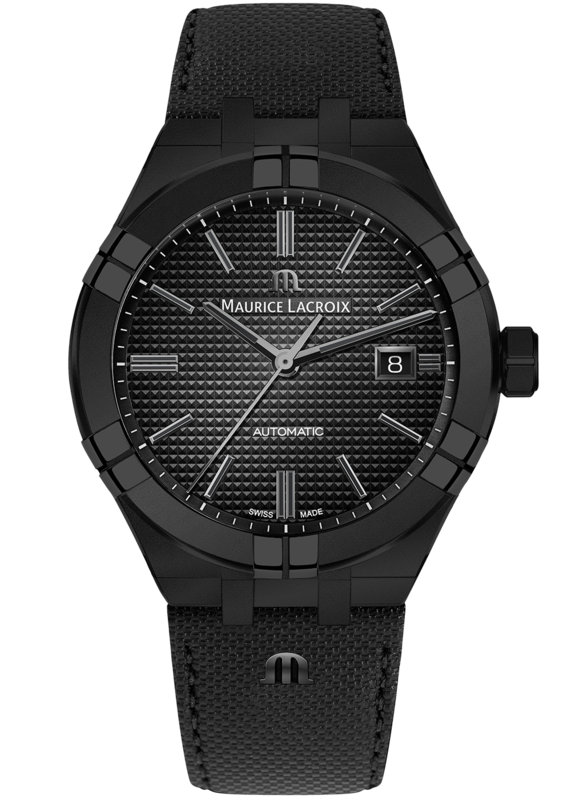 Maurice Lacroix works tirelessly to set a new perspective on time to reward and accompany consumers in their quest for success. 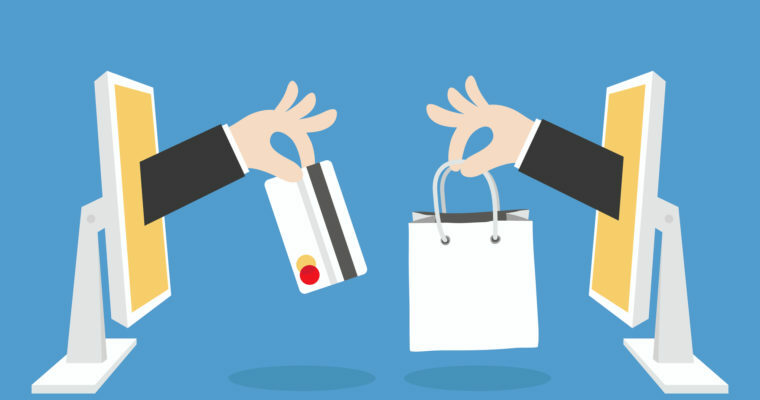 "Success is a journey, not a destination," which forms the heart of the brand's culture. 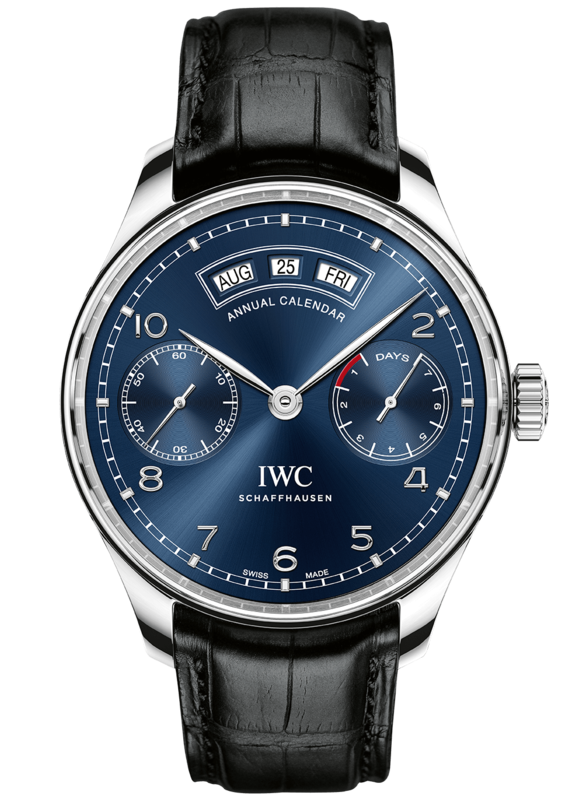 It is committed to maintaining this tradition and the high standard of watchmaking. 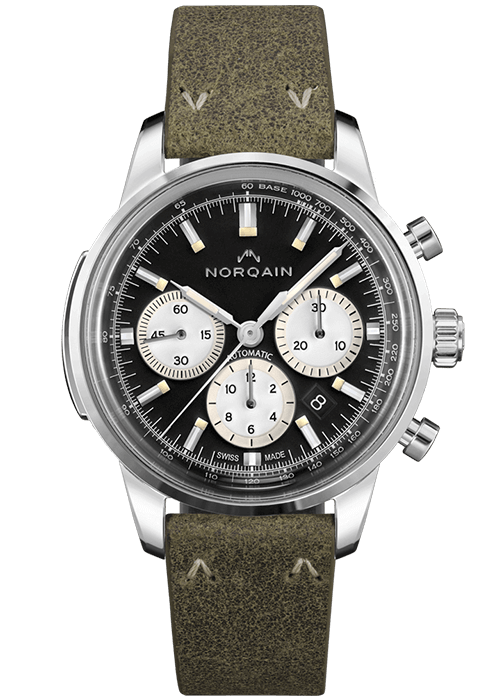 NORQAIN is a family-owned, fully independent Swiss watch company based in Nidau ​​(Biel) at the heart of the watch industry in Switzerland. The entire NORQAIN team shares a great passion for Swiss watchmaking. 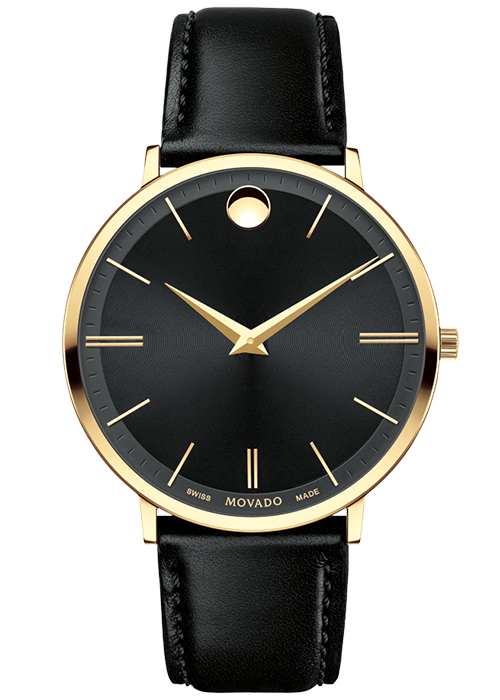 Movado is a Swiss watch manufacturer, known primarily for its Museum Watch.  Designed in 1947 by Bauhaus-influenced artist Nathan George Horwitt, the dial has a very simple design defined by a solitary point around 12, symbolizing the sun at noon. Timepieces and jewelry have this in common: they hold their value and it will increase only with proper care and regular inspection. 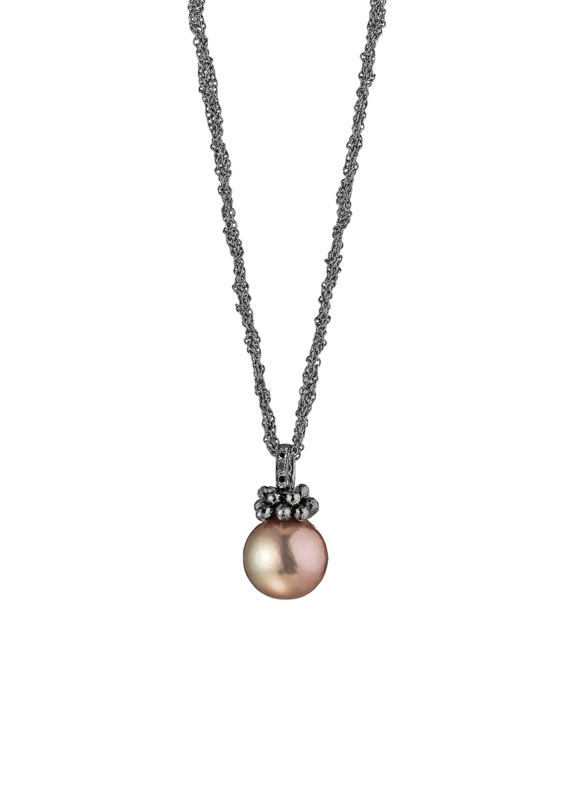 To protect your investment, we recommend that you periodically put your valuable pieces in expert hands.  We are now in our fifth generation of providing unparalleled service through our highly modern watchmaking atelier that lets us meet all our customers’ needs. 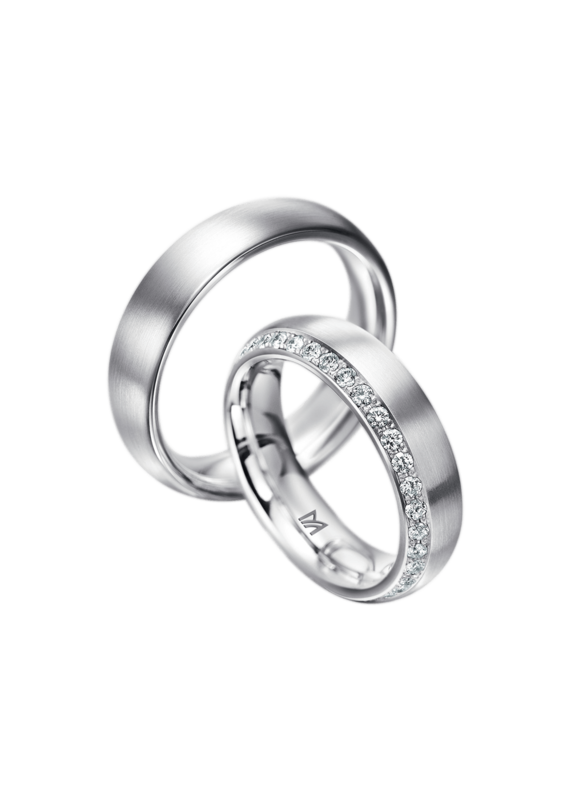 Come see for yourself what Galli means by quality. 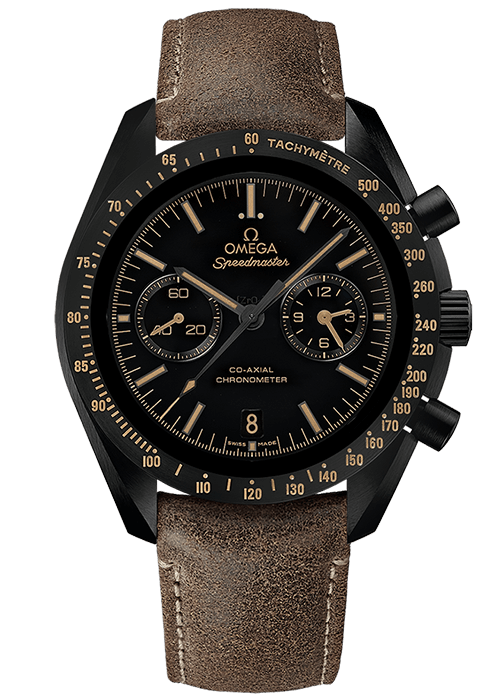 Complete calendar, year calendar, perpetual calendar, rattrapante (double chronograph), minute repeater or movement? Find answers to all your questions and expand your knowledge of the watch and jewelry world with our glossary. Where to keep the watch you own? The emotional connection to the gift received at confirmation is strong; beautiful watches are made to be seen. We carry the elegant solution, here on the Bellevue: quality watch winders with display windows.